* Please note that from September 2016 the Commissioner for Body Corporate and Community Management office will no longer be providing the Form 21 – Credit Card Payment Authorisation to protect cardholder data wherever it is processed, stored or transmitted. The security controls and processes required by the standard are critical for protecting cardholder account data to ​adhere to mandatory security standards and control requirements for protecting cardholders’ information i.e. the Payment Card Industry Data Security Standard (PCI DSS). 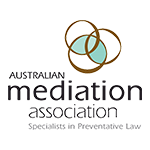 Access the BCCM Office's online training course here. The Work Health and Safety Regulation 2011 (PDF) lists what must be registered, the fees that must be paid and the procedures for applying for registration. 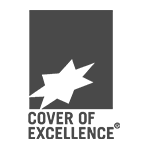 ​​This is an Australian Governement website where a vast amount of case law, legislation and other resources can be obtained. 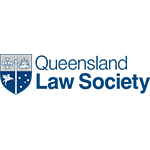 The Australasian Legal Information Institute (AustLII) provides free online access to legal materials including legislation and decisions in Australasian jurisdictions. 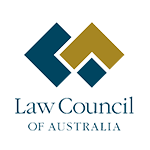 Access the website of the Commonwealth AG to obtain information about Commonwelth legislation, and Australia's legal and justice system. 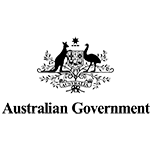 GovPubs: the Australian Government Publications Guide is a guide to selected types of Australian government publications, such as Acts, Hansards, Gazettes and Parliamentary Papers, located in Australia's National, State and Territory libraries or available on the Internet. A historical description of each publication is provided, and holdings information will enable you to locate resources in each library or online. Access the website of the Queensland government regulator of the building industry. 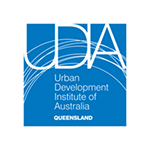 Access the website of the peak body to the urban development industry in Queensland. 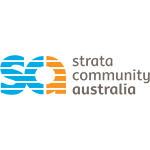 Conduct a company search here. Click here to search for an ABN. The UOAQ is an industry Association to advance the interests of Unit Owners within the community. 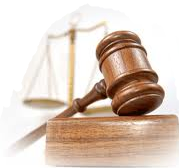 Access the Queensland Courts website. 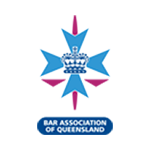 This site provides the full text of judgments from the Queensland Courts and selected Tribunals as well as a database of relevant legal forms, fees, search civil files, and practice directions. 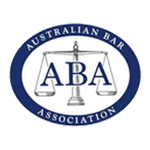 The website of the Association that administers Barristers in Queensland. ARAMA is a membership based, not for profit, peak industry body which represents the interests of people who are involved in Management Rights. Access the website of the government authority that administers residential tenancy laws in Queensland. Access and download RTA eForms by clicking here.